Manchester has always been a city of design and innovation, from the industrial revolution and the birth of the co-operative movement to the reinvention of the city centre in the 1990s and the explosion of graphene products today. Our city succeeds in the world because of its creativity, its diversity and its character. With world-class music, culture, media, science, sport and architecture, and with a bit of Manchester attitude thrown in, this city is a great place to live, study and make your mark. 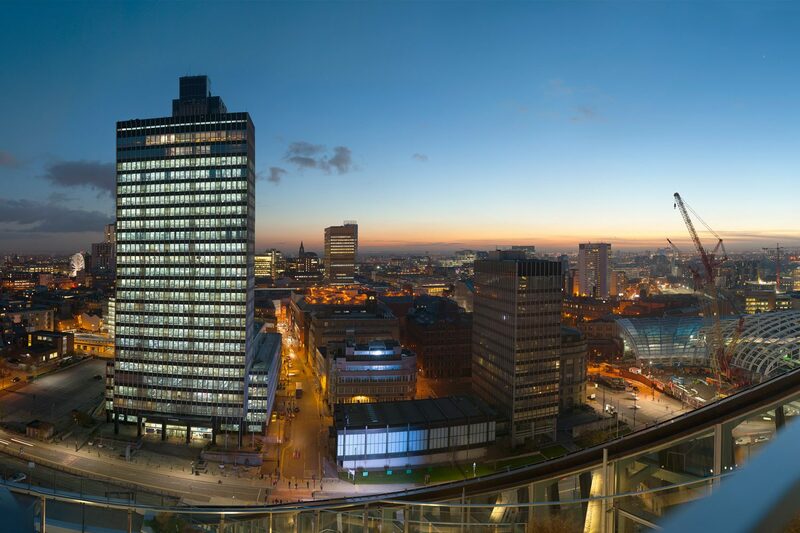 Manchester is spearheading the UK’s move towards city devolution, with local control in areas such as skills and integrated delivery of health and care. Transport is being reimagined within Greater Manchester and across the north. In the emerging digital world, design is key to this city’s continued success.